Leonardo da Vinci is credited as saying, “While I thought that I was learning how to live, I have been learning how to die.” This may be a discouraging thought for some, but Buddhists view end-of-life meditation as an uplifting and powerful practice. Recently, at Gaden Choling Toronto, in a broad-ranging interview on many topics , I asked the most Venerable Zasep Tulku Rinpoche “Why do Buddhists meditate on death?” This led to a spirited and helpful teaching, especially as I had recently experienced the passing of several family members in one year — long, lingering and painful passings. 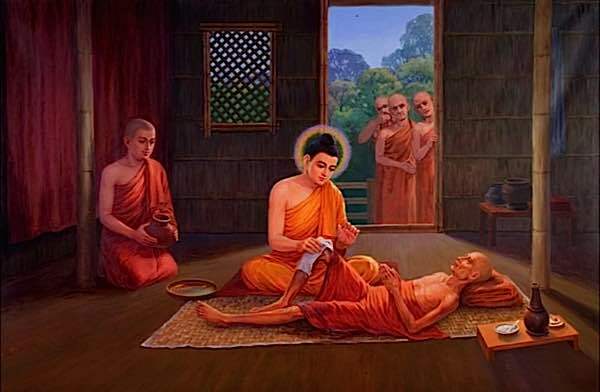 The Blessed One, the Buddha, personally tended to the sick when others feared to touch them. Buddha extensively taught on palliative care for the dying. Preparing to die, it could be said, is a key meditation and concept in Buddhism. 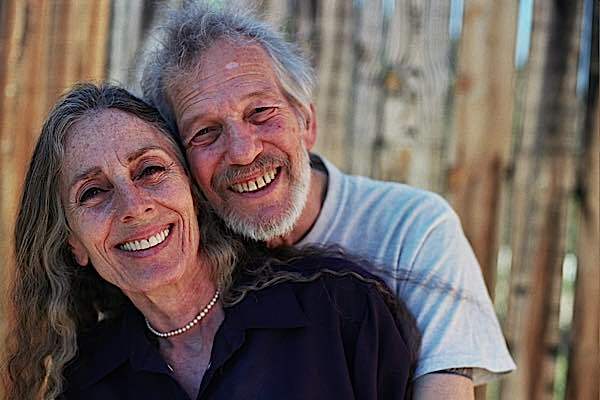 Stephen and Ondrea Levine taught extensively on the importance of meditation on dying. They wrote a book titled A Year to Live. Recently, Stephen Levine passed away. 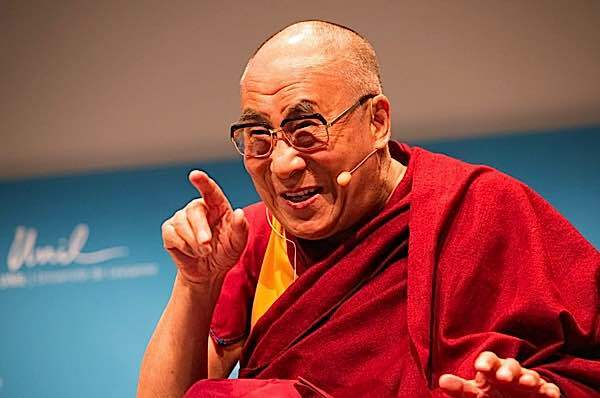 The Dalai Lama often teaches the topic of meditation on death and wrote books on the topic. In his book Advice on Dying, the Dalai Lama wrote: “It is crucial to be mindful of death — to contemplate that you will not remain long in this life. 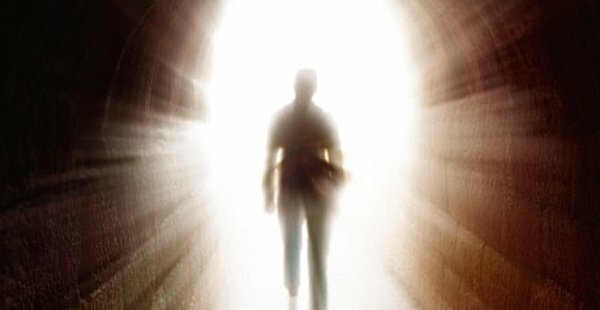 If you are not aware of death, you will fail to take advantage of this special human life that you have already attained. It is meaningful since, based on it, important effects can be accomplished. 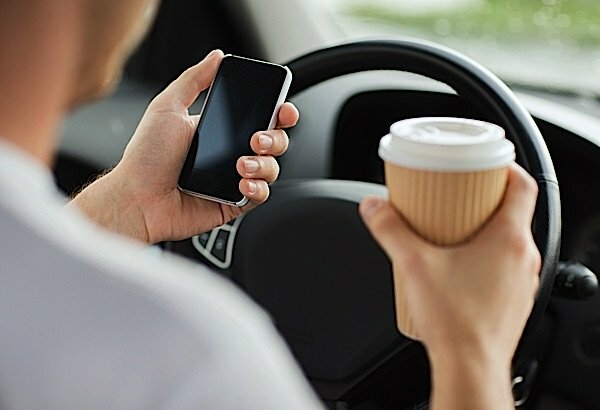 Zasep Rinpoche told the story of a distracted driver to illustrate how meditation on impermanence, on death, can help us reset our priorities. An important practice in Tibetan Buddhism is Chod, often performed, at least by accomplished masters, in graveyards. It is primarily a Metta and Karuna and Bodhichitta practice, the giving of the self to all sentient beings, but it is also a striking reinforcement of the doctrine of impermanence. Here, Venerable Zasep Rinpoche performs Chod in a graveyard. The purpose, then, of death meditation is to inspire an “energy to practice” — even if just for ten minutes a day. 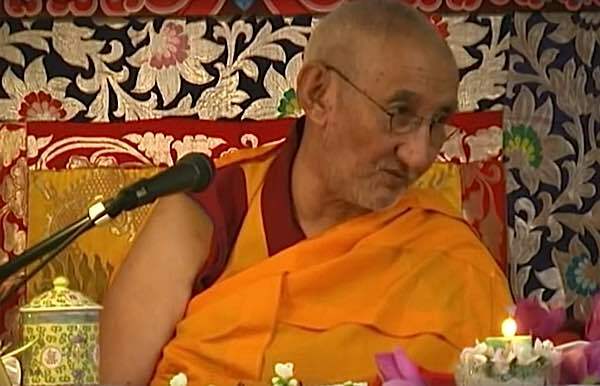 In our interview with Zasep Rinpoche, he helpfully suggested: “So, think about what is more important for you. What is more worthwhile? Making another ten-minute phone call, or sending text messages, or meditating? Just schedule ten minutes in the morning, ten minutes in the evening, or fit in some mindfulness meditation during the day. Or, you can do walking meditation, standing meditation. Yes, there are some things you have to do. You have to talk on the phone and do text messages. But, you don’t have to be so busy that you can’t find time to meditate for ten minutes. “Just last week I was on the street car and I saw this man, in his car, sending text messages, and smoking a cigarette, and also sipping on coffee. He was doing four things at the same time, driving, texting, smoking and drinking coffee. I thought to myself, Why? Isn’t that a bit stressful, trying to do four things at once? (laughs) I could see he was stressed out, that’s why he was smoking. Tired, that’s why he was drinking coffee.” Meditation on impermanence, on death, can help us reset our priorities. All carbon based life is made up of recycled material. Every atom in the universe is recycled. Nothing is every destroyed. Energy becomes matter becomes energy in an endless cycle. 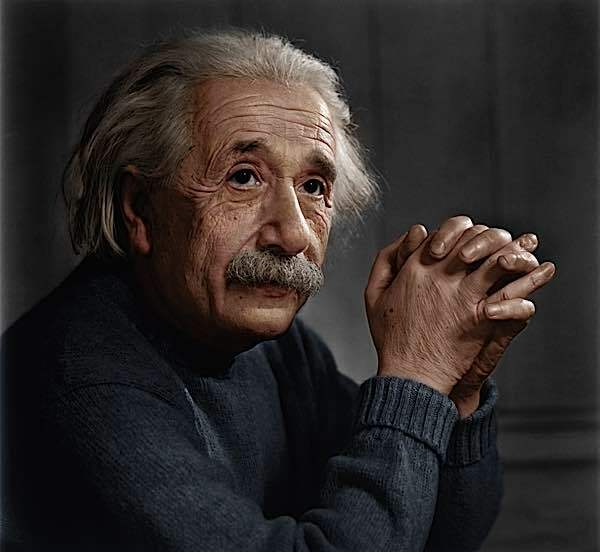 Of course that’s not the same as saying our “consciousness” continues after death, but it’s one reason scientists such as Einstein were supportive of many Buddhist concepts — and not fearful of their own deaths. The analysis of death, as suggested by the Dalai Lama, removes that fear. “There are no methods that will prevent me from dying. Definitely, I’m going to die. That is certain…” He explained that without an understanding of impermanence, karma and rebirth, there is no encouragement to practice morality. In their book, A Year to Live Stephen and Ondrea Levine wrote extensively about the key benefit of meditating on death from a palliative point-of-view. Stephen himself recently passed, and Ondrea has cancer, so they speak with authority. “No one wants to be in pain. No one wants to lose control. I think our fear on dying is a loss of control. This is natural. 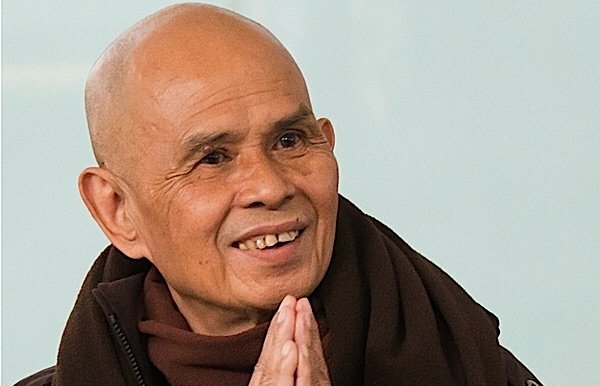 This is a normal fear… because death is the unknown.” She spoke about how we can rely on our teachers, such as the Buddha, and gain comfort, but that ultimately we have to experience, in our own practice, something “larger than our own little minds. So, whatever your practice is, you have to practice to work on your fears.” She illustrated with mindfulness practice. In an interview in Trycicle Magazine, Ondrea Levine said, “I think the greatest benefit of the year-to-live practice is the opportunity it provides to reassess our priorities. When we worked with people on their deathbed, we would often hear the following three complaints: I wish I had gotten divorced earlier; I wish I had taken a job for love of the work, not money; I wish I had played and enjoyed myself more. So the beauty of the practice is that we can evaluate our lives even before we are on our deathbed. If we are not living the life we wish to live, how can we change that now, while there is still time? 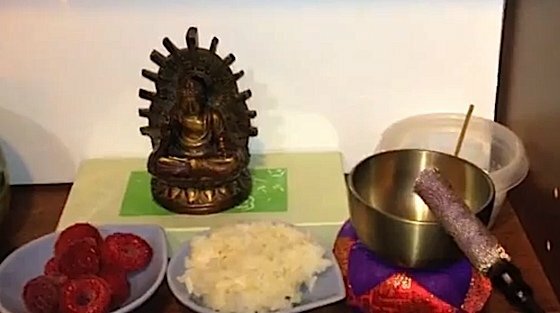 A very simple shrine can be temporarily or permanently set up on a table or shelf for a sick or palliative patient. The Journal for Hospice and Palliative Nursing advises it be in line-of-site for the patient. Kisa Gotami repaired to the Buddha and cried: “Lord and Master, give me the medicine that will cure my boy.” The Buddha answered: “I want a handful of mustard-seed.” And when the girl in her joy promised to procure it, the Buddha added: “The mustard-seed must be taken from a house where no one has lost a child, husband, parent, or friend.” Poor Kisa Gotami now went from house to house, and the people pitied her and said: “Here is mustard-seed; take it!” But when she asked Did a son or daughter, a father or mother, die in your family?” They answered her: “Alas the living are few, but the dead are many. Do not remind us of our deepest grief.” And there was no house but some beloved one had died in it. 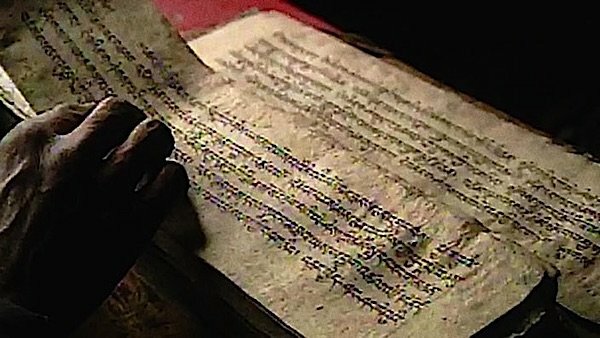 Pages from the Bardo Thodol, sometimes translated as the Tibetan Book of the Dead. The text is often read to the dying, or over the recently deceased in the first few days when the consciousness is thought to “linger” with the body after death. Dying is the one thing we all will face. Buddhists are usually taught to spend their practice hours in one form or another of meditation: mindfulness, analytical mediation (such as on Death), and visualization. 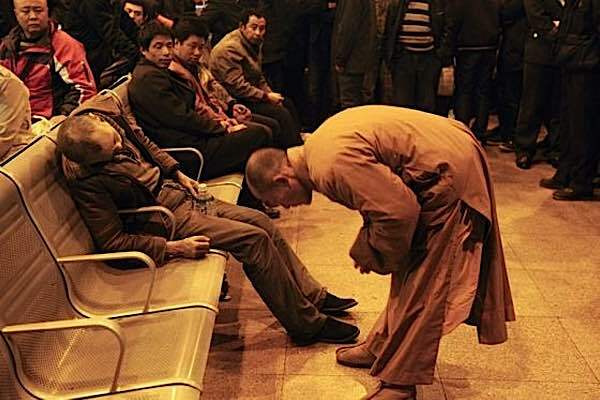 The humble actions of a monk at a train station in China captivated the world. 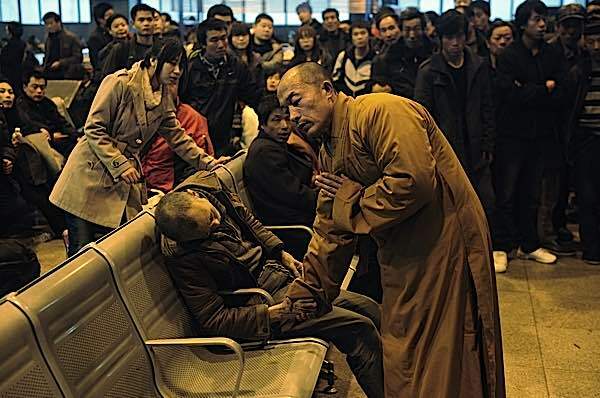 The monk bows to the deceased in respect. He holds his hand to comfort him (feature picture top). The Second Power, The Power of Intention This power is mirrored in the Palliative Care Suggestions from the Journal of Hospice and Palliative Nursing article. The key is developing a strong resolution not to let your mind come under the sway of disturbing emotions, even in the face of pain and suffering, and remaining focused on altruism and Bodhichitta. The Fourth Power: the Power of Prayer Making strong aspirations and reaffirming commitments not to become separated from the Dharma, Bodhichitta and the prayer to obtain fortunate rebirth in a situation suitable to continue practicing the Dharma. The Fifth Power: the Power of Familiarity P’howa practice is one method to become “familiar” and practice for the time of death. “Taking and Giving” practice is also powerful, where we visualize and meditate on “taking on the suffering of other beings” and “giving our blessings” to other beings. 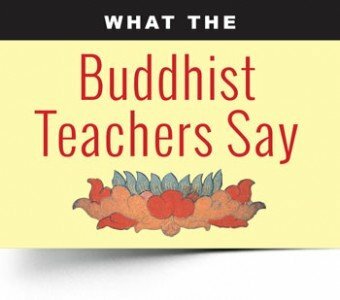 For those not trained by a teacher in these methods, meditation on samsara, compassion, impermanence, and Emptiness. 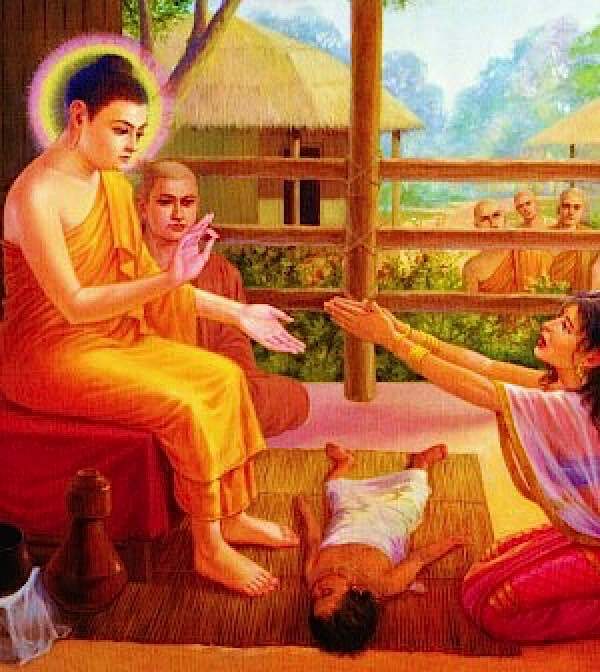 The Buddha taught extensively on nursing and caring for the sick and dying. On many occasions, Buddha personally cleaned and tended to dying people, personally washing out their puss and wounds, and staying with them, speaking the Dharma, as they passed. Allow for uninterrupted periods for religious practice, and consider playing meditative audio recordings that are reassuring to the patient, such as mantra or sutra recitation where appropriate. Provide an altar with religious photos and relics and keep it in the line of vision of the patient. Importance of the attitude of caregivers and visitors: peaceful visits, turn phones off, be relaxed and peaceful. Two hour interview with Venerable Zasep Tulku Rinpoche at Gaden Choling, fall teaching session 2015, full interview to be published in Buddha Weekly. “A Buddhist Guide to Death, Dying and Suffering” — Urban Dharma. 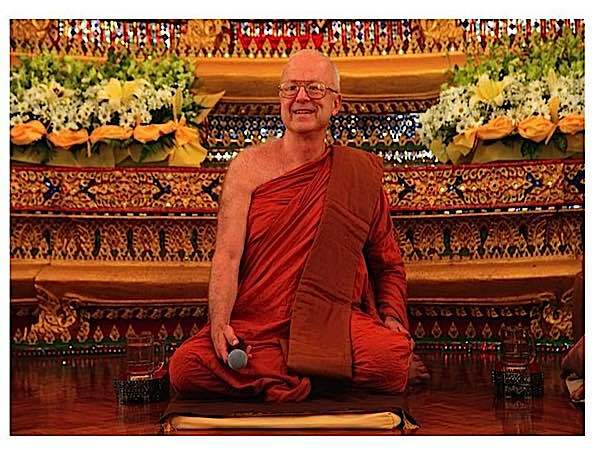 “Using Meditation to Deal with Pain, Illness and Death” Venerable Thanissaro Bhikku, Urban Dharma.